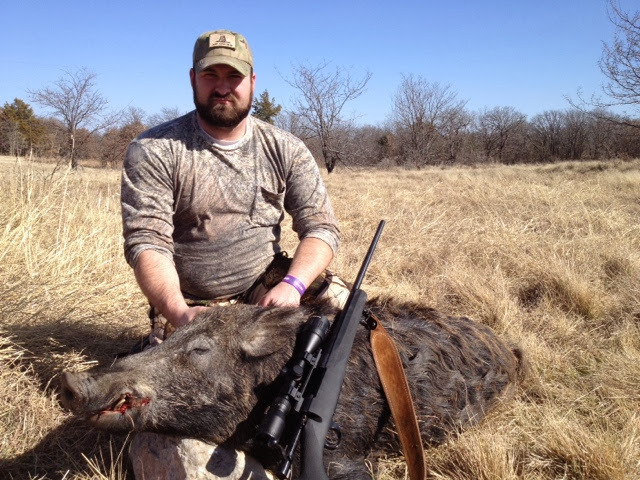 We just finished our February hog hunt. We only killed 11. Our January and February were both extremely low! I'm somewhat concerned that they (the pigs) have patterned us!!!! Time will tell.